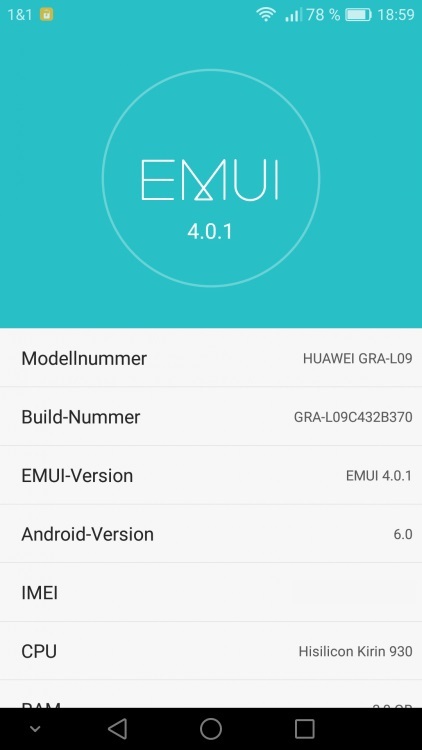 Android 6.0 Marshamallow update is released by Huawei for its model P8 GRA-L09 version B370, in the Western Europe region. This update fixes the SMS LED notification issue and brings the latest security patches from Google. 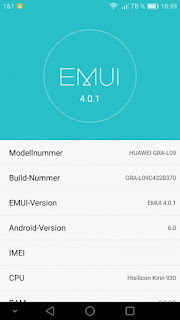 Below are the firmware details, check and proceed to download using given link at the end. Remember: OTA updates can cause a serious brick when installed on incompatible devices. Before you proceed, you should make sure that your phone is running the European B321 Marshmallow firmware onboard! Download the Zip package from above and extract Update.app from it. Copy this Update.app file to the external microSD card inside a folder named “dload”. Take a full backup of all your important data stored in phone’s internal memory. Open the dialer and enter *#*#2846579#*#* to access the Project menu. Go to Software Upgrade > SDCard Upgrade and confirm the update installation.